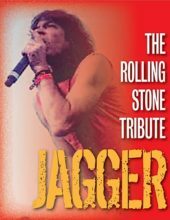 From the British Invasion to classic rock stars, relive the music of The Rolling Stones and Mick Jagger in this incredible tribute show! A Classic Rock Music Show! The Rolling Stones’ Biggest Hits! The Rolling Stones Tribute Show! Booking tip: Jagger – The Rolling Stones Tribute is very popular, advance reservations are recommended! 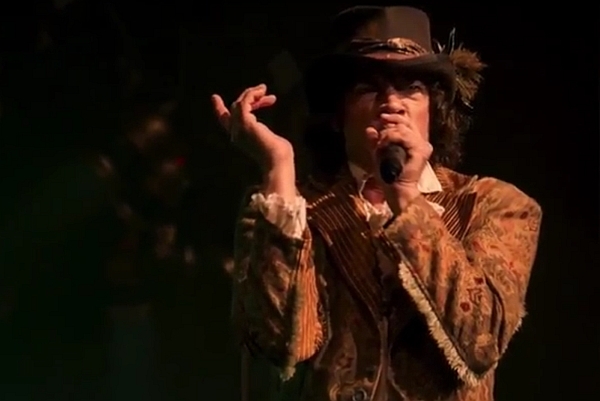 Tribute to The Rolling Stones & Mick Jagger! 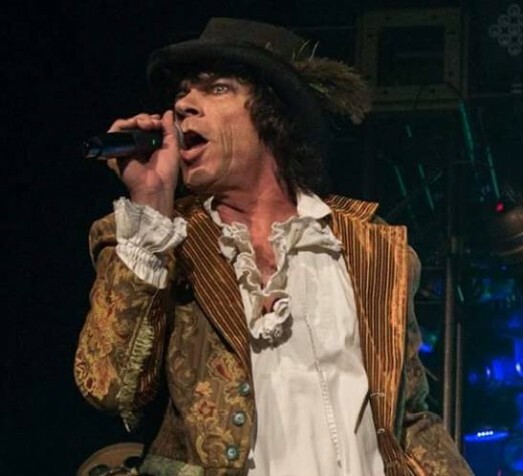 Experience a LIVE musical production that brings the greatest songs of The Rolling Stones to life LIVE on stage in Branson, Missouri! 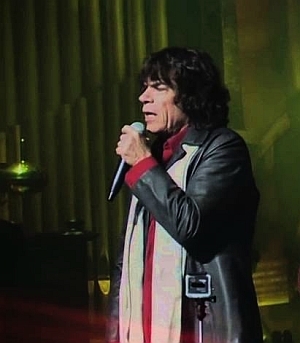 Leading the famous rock ‘n roll supergroup to international stardom, Mick Jagger and his bandmates would become one of the most successful and popular bands of all time! For more than 50+ years, the Stones have been filling stadiums and arenas wherever they go – amassing an incredible string of hits, sold out shows, and selling more than 250+ million albums during their incredible career! The Music of Rock’s Most Popular and Enduring Group! With more than a half century of writing, recording, and nonstop touring – The Rolling Stones are some of the most enduring and successful musicians of all time! Join in reminiscing and singing along as some of your favorite songs from the group are performed LIVE on stage in this incredible tribute show! 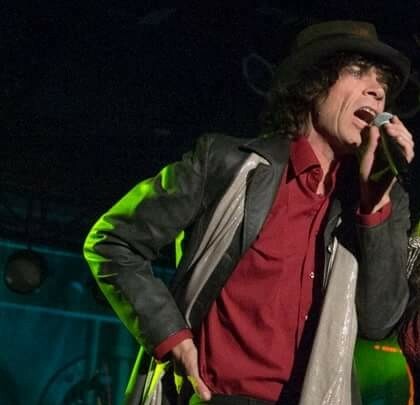 Take a trip down memory lane as you watch some of Mick and The Rolling Stones’ biggest hits performed LIVE! 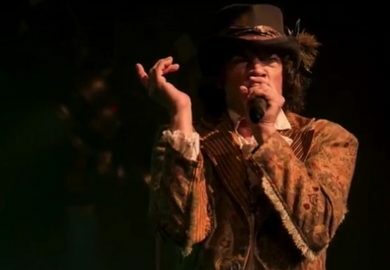 Recreating the image and distinctive sound of Mick Jagger and his popular band – it’s high-energy entertainment in a show you won’t ever forget!